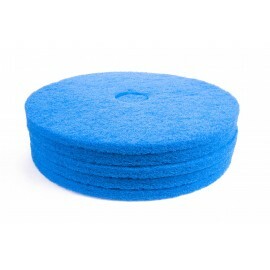 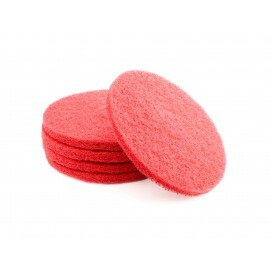 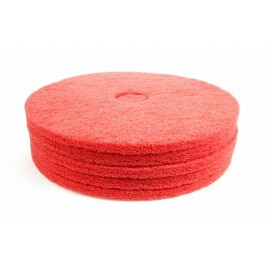 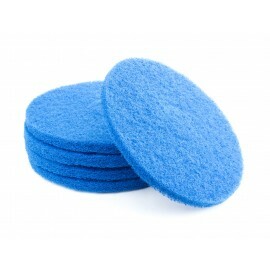 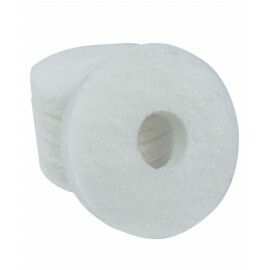 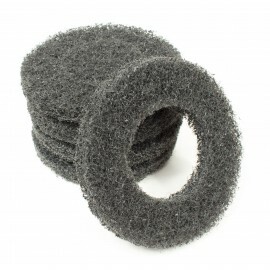 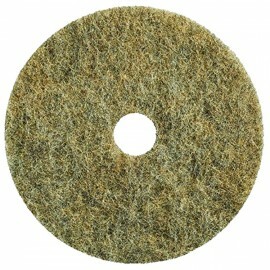 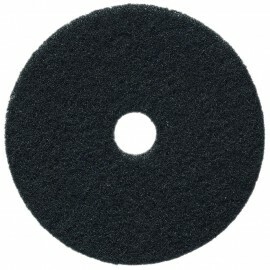 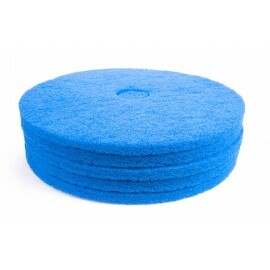 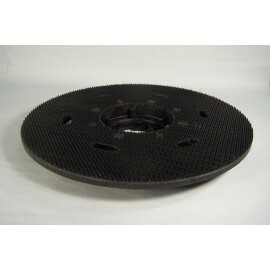 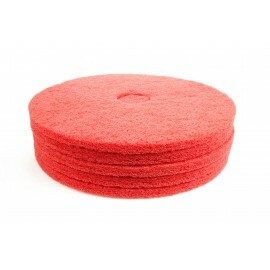 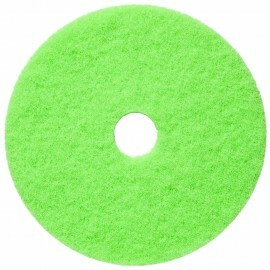 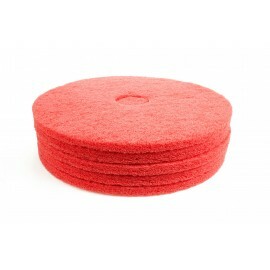 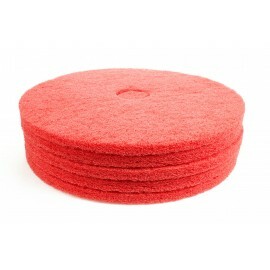 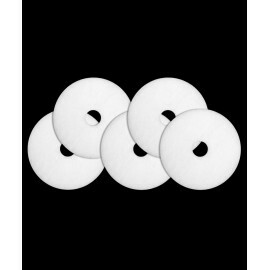 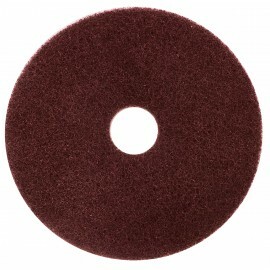 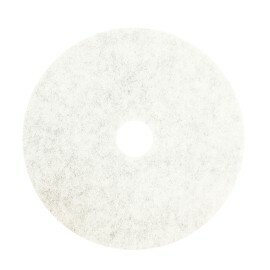 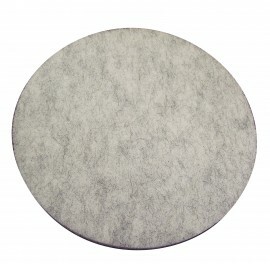 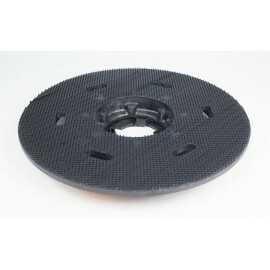 Scrubbing, polishing, cleaning pads, and accessories are equipment that you need to know the color legend to work well. 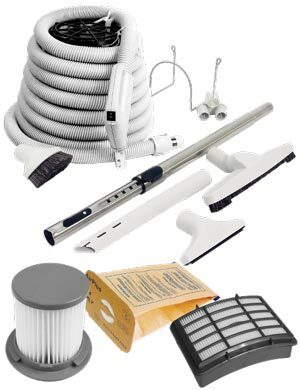 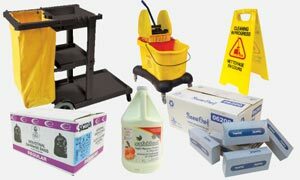 At Johnny vac, we got it all and we can provide you all the products that are involved with these type of work: stripper solution, cleaning solution, and polishing solution. 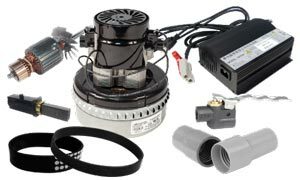 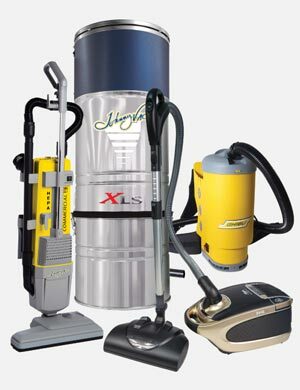 Johnny vac is an important player in the sanitation technology with the finest products on the market.